New to market! 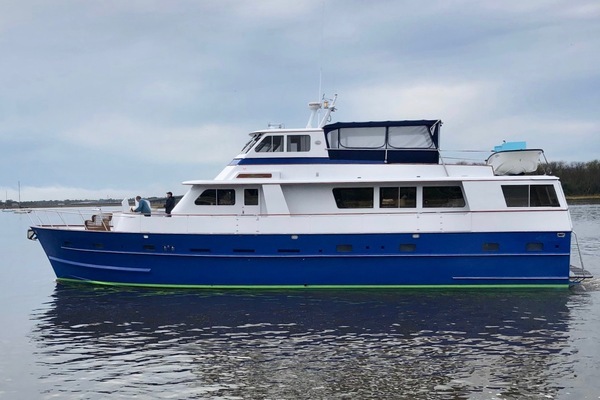 - Original Owner - 4 stateroom/4 en-suite heads. Furuno Navigation. Interior hardwood floors, full teak exterior, huge sun-pad areas. Lightly used. Captain maintained in excellent condition. Please call for a personal inspection today - easy to show in Miami Beach. 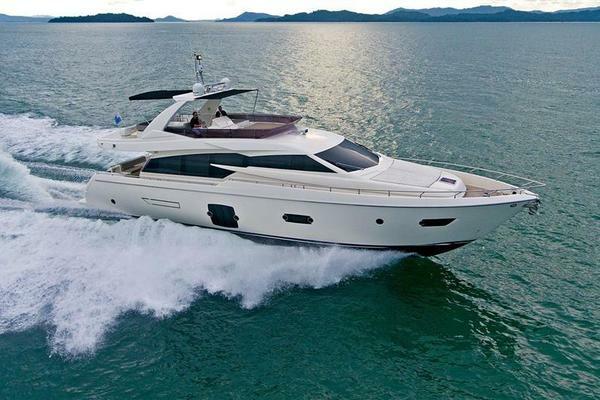 West Florida Yachts would love to guide you through a personal showing of this 72' Ferretti Yachts 720 2012. 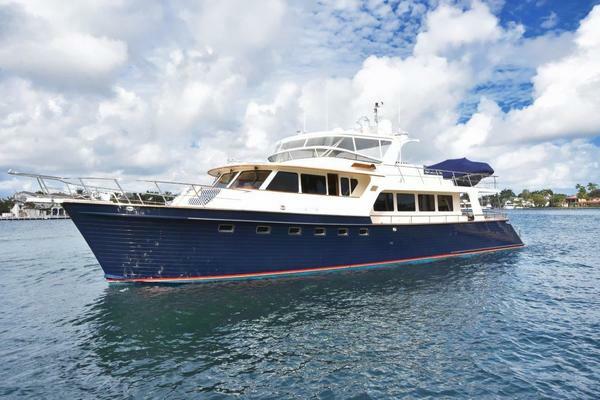 This yacht for sale is located in Miami Beach, Florida and priced at $1,999,000. For a showing please contact us by filling out the form on this page and we will get back to you shortly!